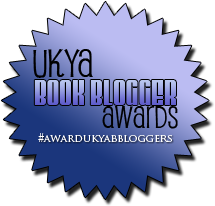 The wonderful Faye (@daydreamin_star) over at daydreamersthoughts.co.uk has developed and is hosting the fabulous UKYA Book Blogger Awards 2015! I am honoured to be able to feature all of the details here on Tales Of Yesterday including how to vote and will be following this up by featuring the shortlist voting and the winners announcement. 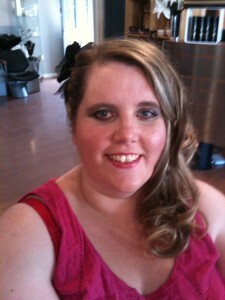 Without further ado I will pass you onto the lovely Faye! Today I am proud to announce that the UKYA Book Blogger Awards Nominations are open! Use the form below to nominate the bloggers that you love! You can nominate up to three bloggers per category – choose wisely! Then the shortlist will be sorted and voting will begin on the 1st February. Good luck to all the lovely bloggers! This entry was posted in Blogger, Other, Tales Post, UKYA and tagged Blogger, Tales Post, UKYA on January 12, 2015 by Chelley Toy.